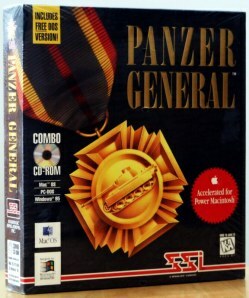 As for the gameplay itself, the control mechanism was efficient enough: you could opt to use your keyboard or your mouse for a full range of motions. Combat was handled by facing the creature you wanted to disappear and clicking on your mouse until it was gone. No real problem, aside from the incredibly chunky graphics, that is. 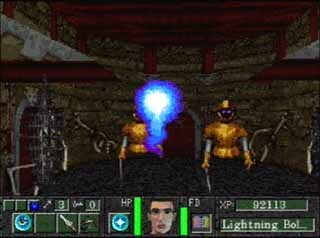 Maps and inventory screens displayed in 640×480, but the game ran in 320×200, resulting in walls with very poor textures, and creatures that looked like they would be right at home in today’s Minecraft but with lower resolution. The whole game was just hard on the eyes, and considering the some of the amazing games that were released that same year, SSI really had no excuse.